May 25th – 26th 2016; Birmingham National Exhibition Centre (NEC), UK. 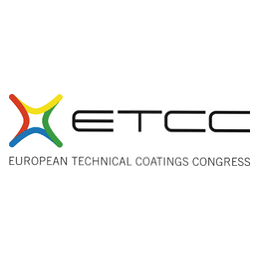 TeraView’s Dr Robert May will be giving a poster presentation at this years European Technical Coatings Congress on the subject of TeraView’s new Non-Contact, Multi-Layer Coating and Thickness Sensor. The sensor can determine the individual thickness of multiple paint layers on both metallic and non-metallic substrates and offers significant benefits over existing techniques, representing a significant leap beyond the current method of measurement for quality and process control in automotive paint application. See our product page for more information. The poster presentations will be held on 26 May, 12.30-14.00, with the conference itself running from 25-26 May at the Birmingham National Exhibition Centre (NEC), UK. More details on the conference can be found here.